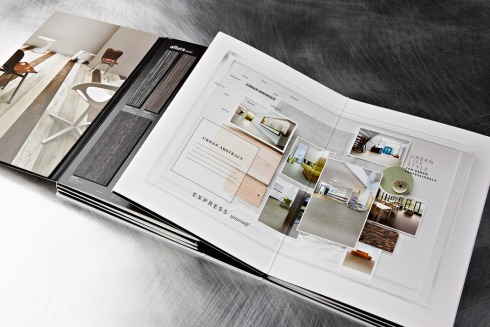 As part of an integrated campaign Centigrade produced a series of on and offline materials for Forbo’s Luxury Vinyl Tile range, Allura. The campaign included a set of videos for the Dutch market explaining how the various experts of luxury vinyl tiles went about creating this great new collection. 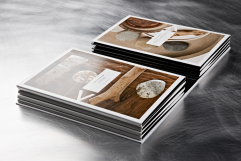 The heart of the collection is the Allura sample book which includes samples of all tiles in the range and outlines the design features inspirational photography. 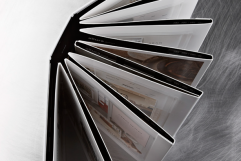 Aimed also at interior designers, the sample book shows not only the designs of the material within the collection but also how they could look in actual application areas such as retail environments, hotel lobbies, offices and other areas. 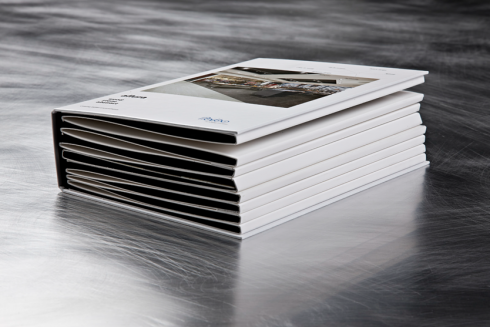 This highly visible item required a fine attention to detail in both the management, design and production.